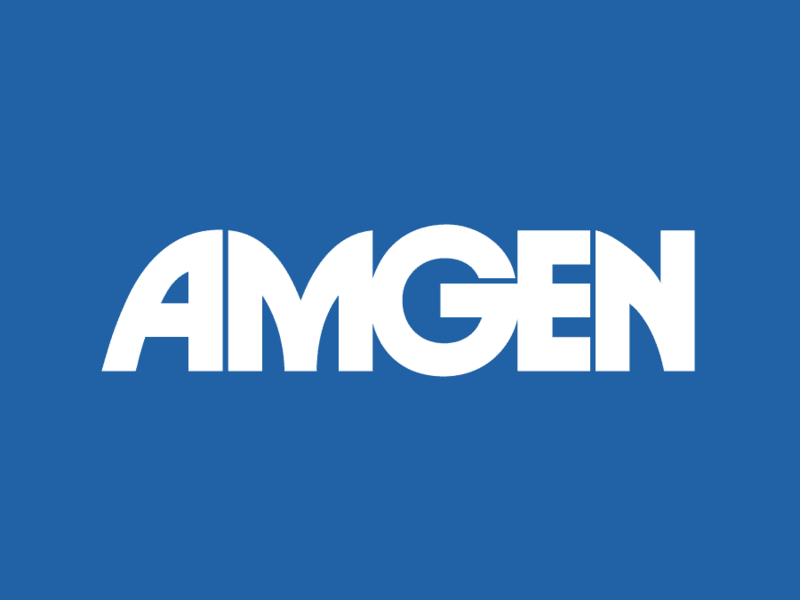 Amgen is one of the largest biotechnology companies in the world and has shown its dedication to helping patients with innovative approaches to a variety of health conditions. Being on the forefront of the life sciences industry, with facilities and subsidiaries all around the world, requires that Amgen be able to rely on a robust network infrastructure. That’s vital for keeping its researchers, clinical trial program leaders, manufacturing experts and other team members and partners connected as they develop biologic medicines. Equally important is ensuring that its global network is able to effectively support new sales offices and personnel expansions at other facilities as corporate growth continues. Amgen turned to Masergy and its hybrid network solutions to connect some 64 locations. Masergy developed a custom network that has proven instrumental in meeting the biotech firm’s need for ubiquitous delivery of networking services. It accomplished the project, which required 147 attachment circuits across the 64 sites, in seven months, start to finish. With the help of Masergy’s hybrid network solutions, Amgen can seamlessly connect global offices, data centers and remote locations with a universal high-performance network that supports quality of service control in response to changing application performance requirements. By leveraging Masergy’s fully meshed global platform, each Amgen site is equipped to support worldwide multicast without having to use methods like GRE tunnels to accomplish this. Each site can also add Internet instances at no charge; and prepped for the addition of multiple virtual routing and forwarding (VRFs) for partner networks. Masergy’s ability to provide sub-1ms of jitter also is critical in the use of real-time applications like voice and video. Given how fast things move in the biotech industry, there was no time to waste in moving the network project along. All circuits across regions from the U.S. to the EU to the Middle East to Australia were fully up and operational within a short time of closing the deal. Designed in a flat architecture model, a single BGP AS (Border Gateway Protocol Autonomous System) simplifies and speeds up routing changes on the Amgen network as needed. Meanwhile, doing away with Layer 3 network-to-network interfaces to reach regions such as the EU, APAC and Australia means customers enjoy seamless service and quality of service guarantees across its global infrastructure. Clearly, Amgen already is realizing many benefits from its transition to Masergy’s network services, chief among them the ability to future-proof its network as new capabilities become available. Masergy provides Amgen with 24×7 technical support through its Network Operations Center (NOC). Amgen’s IT staff can also make QoS changes in real time. Of additional value is the advanced insight that Masergy’s Network Operations Center (NOC) is so good at delivering, including proactive notification of confirmed outages within five minutes. In fact, 90 percent of NOC tickets are generated from Masergy engineers opening tickets on customers’ behalf before the customer even knows about an outage. Amgen’s IT staff have complete visibility into their network via Masergy’s Intelligent Network Analyst, which provides advanced analytics and service control. INA, for instance, raises alarms for dropped packets and port oversubscriptions. It also lets administrators track bandwidth use of critical business applications.